We are an engineering student team working to push the limits of efficient transportation by developing a fuel cell car with maximum gas mileage. 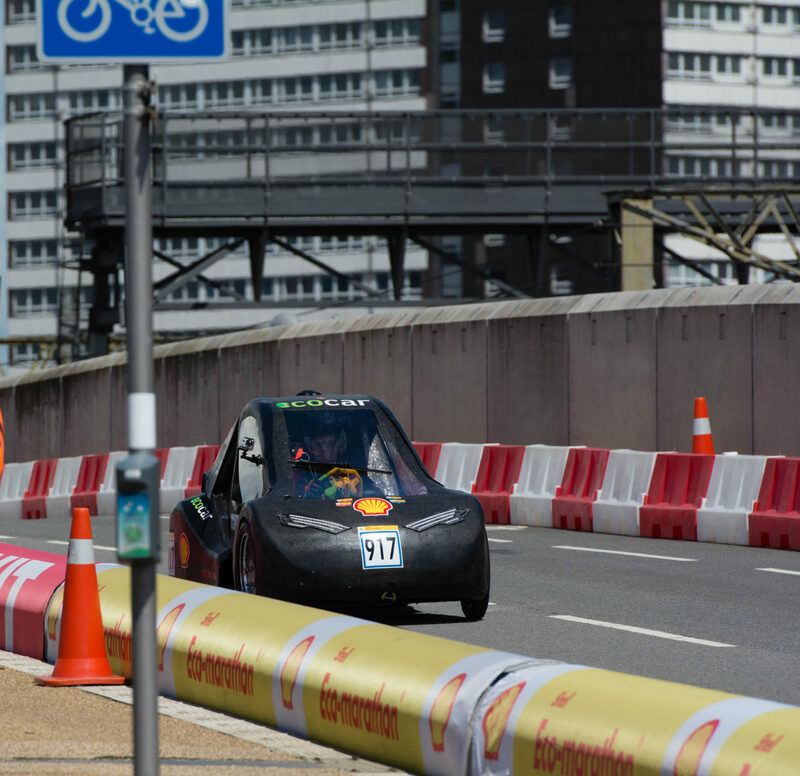 Our team competes yearly in the Shell Eco-Marathon Americas, an international arena for fuel efficiency. If you are as excited about the future of transportation as we are, consider joining our team or becoming one of our partners.